Recently I downloaded some 10bit videos. The people who encoded and uploaded the videos claimed that 10bit format is the future. The quality is equal to the current 8bit format but with smaller file size. It seems like a good idea but some media players have problems playing 10bit videos (look at the screenshots below). 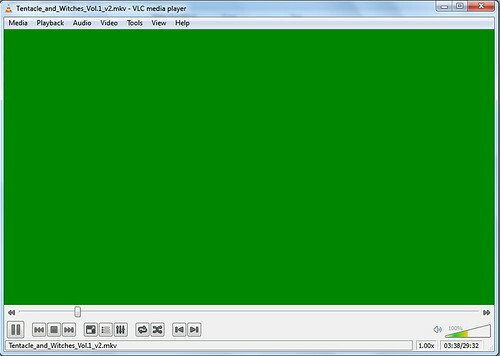 So far I've tried KMPlayer, SMplayer, VLC, SPlayer & Media Player Classic. They all could not play the 10bit format correctly. Audio remains unaffected. Any thoughts? maybe you need a 10bit video codec? then the player might be able to display correctly?